Նախադիտման չափ՝ 721 × 600 պիքսել։ Այլ թույլտվությաններ: 289 × 240 պիքսել | 577 × 480 պիքսել | 924 × 768 պիքսել | 1231 × 1024 պիքսել | 1800 × 1497 պիքսել. Deutsch: Cocktailtomaten, auch Kirschtomaten oder Cherrytomaten. 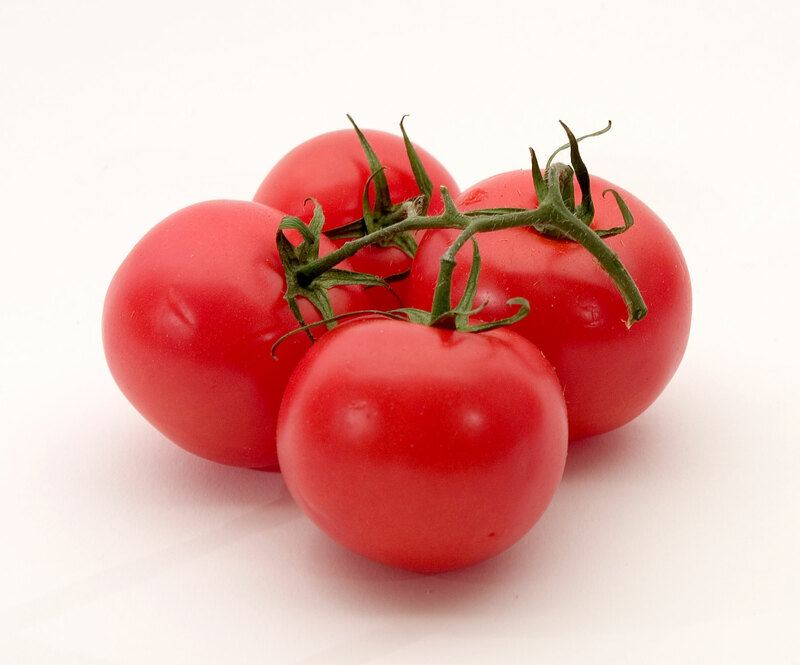 Français : Tomates en grappe. This is a featured picture on the վիետնամերեն language Wikipedia (Hình ảnh chọn lọc) and is considered one of the finest images.